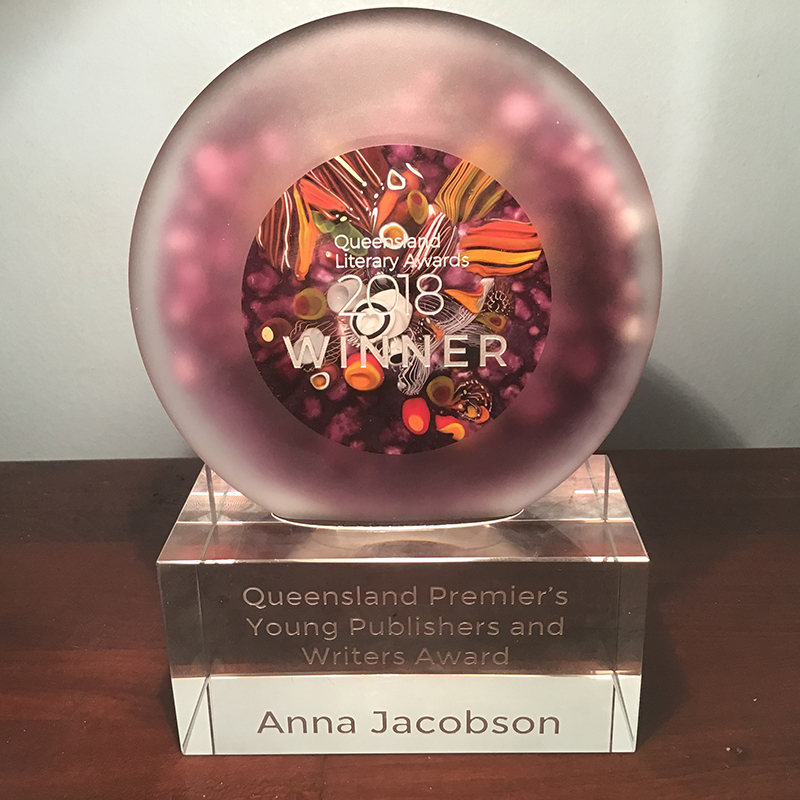 It’s an honour to receive the 2018 Queensland Premier’s Young Publishers and Writers Award. I started writing after I became ill, seven years ago. 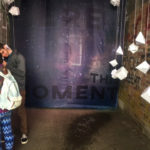 Writing helped me own and reclaim my experience. Having an incredible support network of family, friends and mentors has been so important. I couldn’t have achieved this award without you all. Thank you. 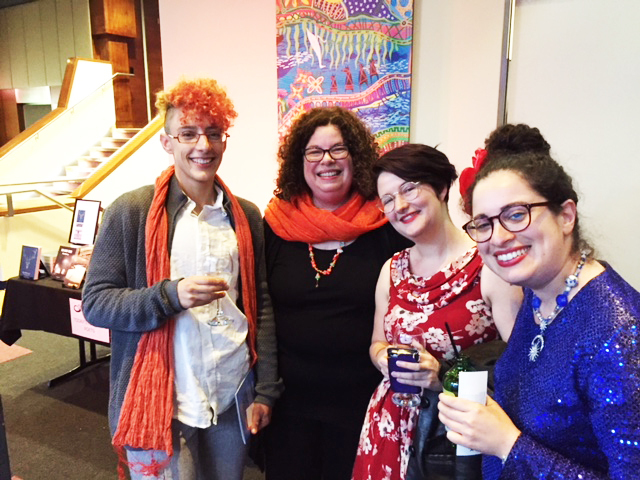 For the past seven years I have been entering the Arts Queensland Thomas Shapcott Poetry Prize for an unpublished manuscript and it feels very surreal and thrilling to have won it this year. Thank you to my wonderful family, friends and poetry mentors for your support and encouragement- it means so much. 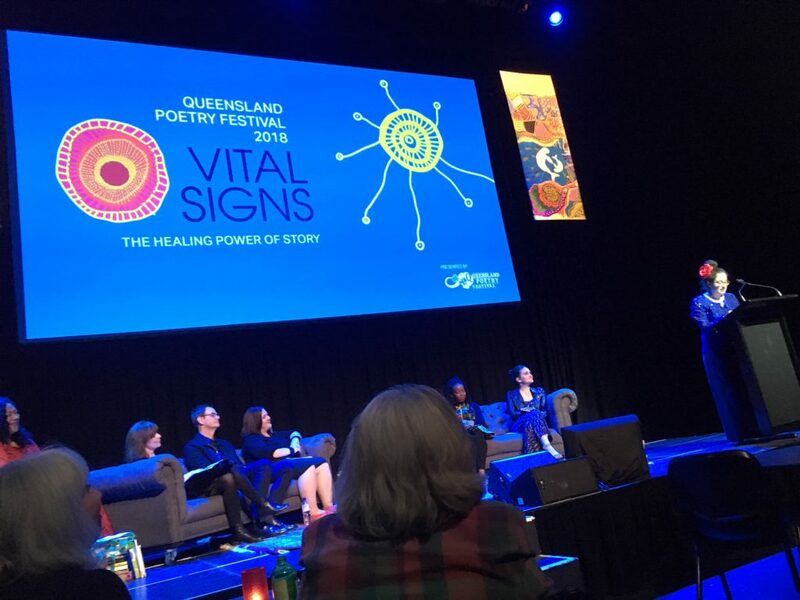 Thank you also to the Queensland Poetry Festival, UQP and judges Felicity Plunkett and Ali Alizadeh. I’m looking forward to the editing process and having my debut collection of poetry launched at the 2019 Queensland Poetry Festival! 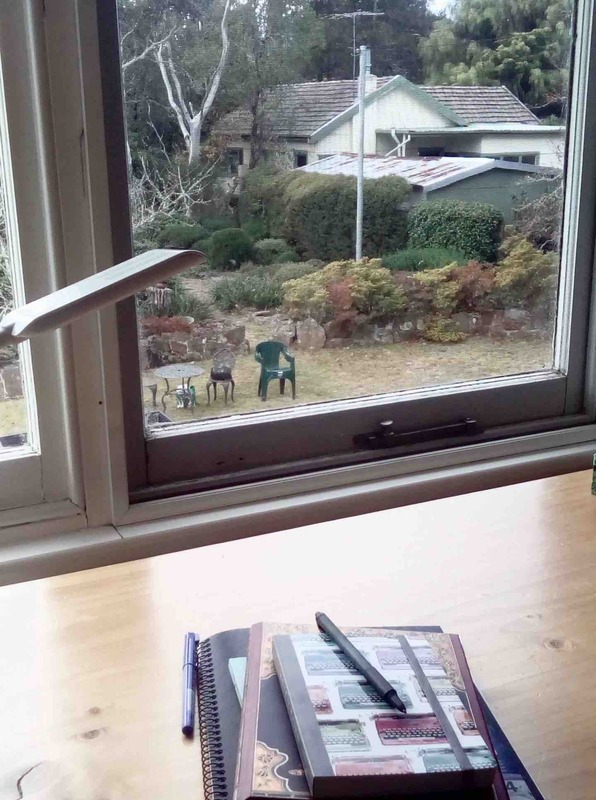 This week I took up a Writer Development Residency at Varuna, the National Writers’ House in Katoomba, the Blue Mountains. It was one of the most amazing experiences I’ve ever had. 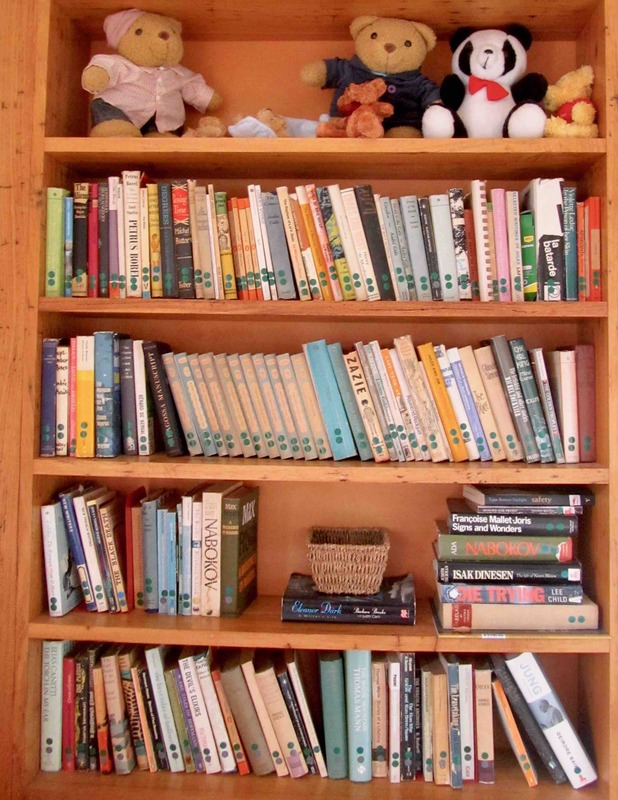 I stayed in the Bear room, which I soon discovered was named for its collection of teddy bears on the shelves above the books. Patchwork quilts decorated every room and I felt right at home. As part of my residency I had two consultations with the incredible Carol Major, one of the Varuna consultants. She saw into the heart of my manuscript and helped me develop it, and I thank her so much for her generosity and kindness. 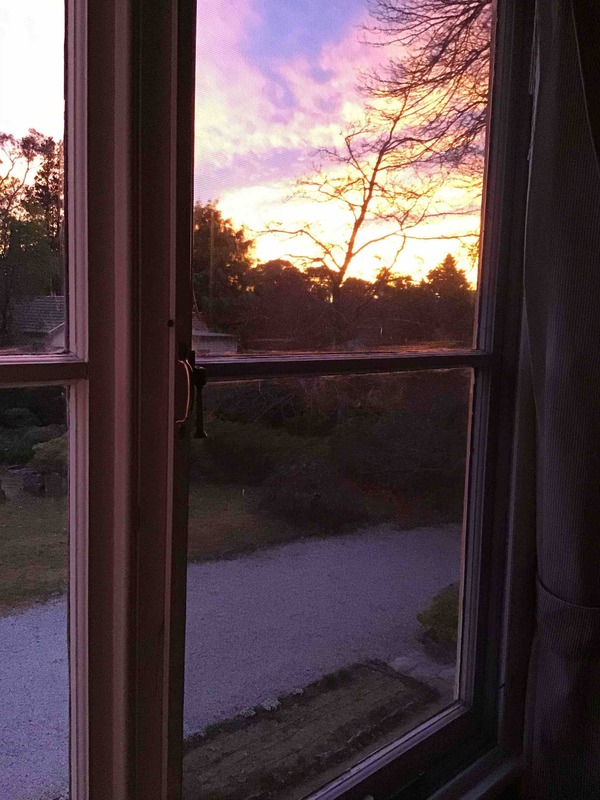 As I write this, on my last day at Varuna, I am sitting at the big writing desk in the studio attached to the Bear room, that overlooks the gardens. 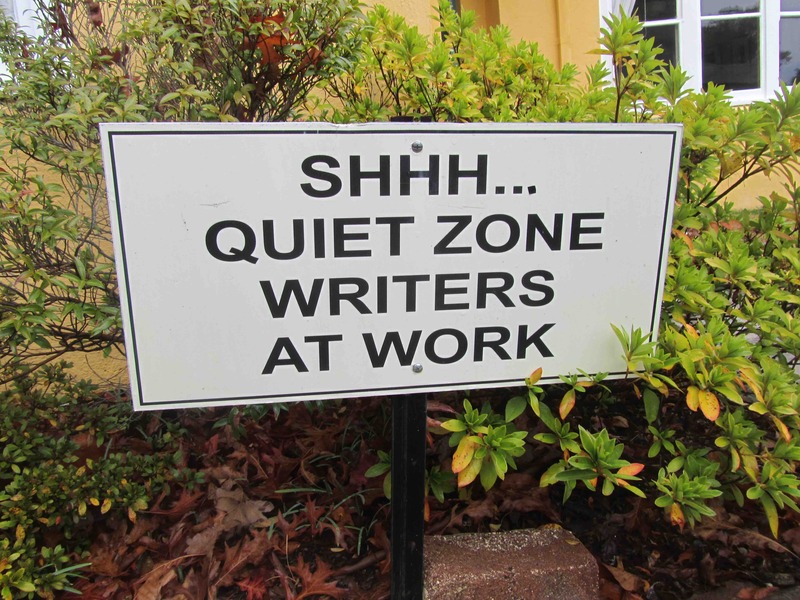 I stayed with four other writers who were all so supportive and talented. After each day of writing, we would meet together in the evenings for wine, a home-cooked meal by Sheila, and sometimes a session of readings and toasted marshmallows beside the fireplace. 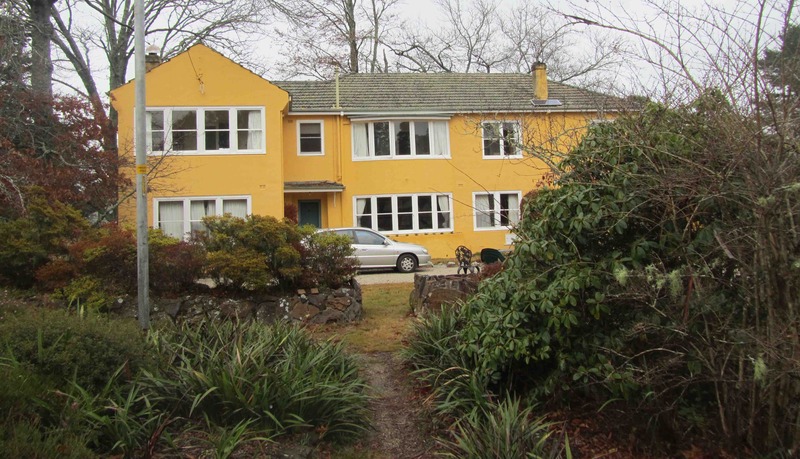 I will always remember my stay at Varuna, and the writers I met there. 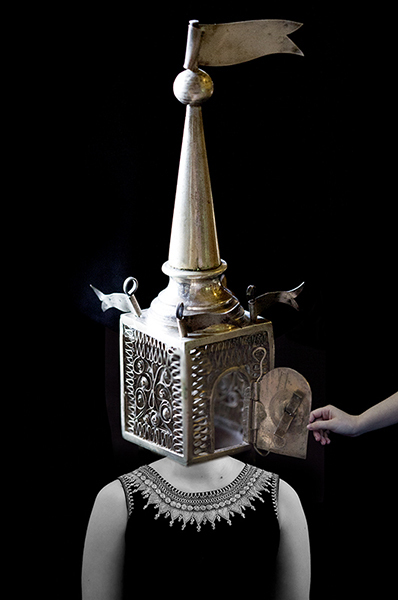 I feel honoured to be a finalist in the 65th Blake Prize for my artwork ‘Separation Ceremony’. The Blake prize is ‘one of Australia’s longest standing and most prestigious prizes which encourages conversation about spirituality and religion through art’ (Blake Prize). My artwork will be exhibited in the upcoming Blake Prize exhibition at Casula Powerhouse Arts Centre from 12 May – 1 July 2018. 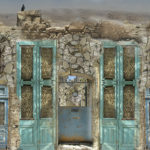 I am among 80 finalists out of 769 entrants. 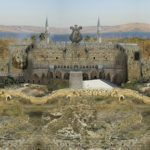 For more details about the exhibition and other finalists, view the link here. I was also interviewed for the West End Magazine and you can read the article here. 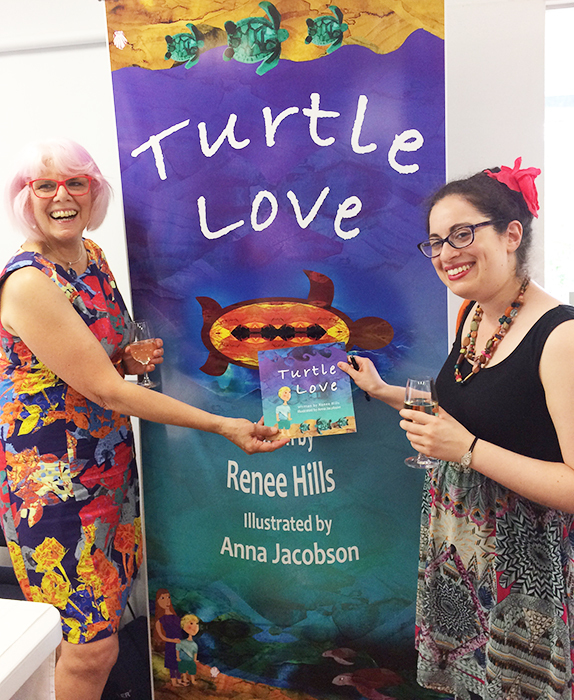 Turtle Love picture book has launched! 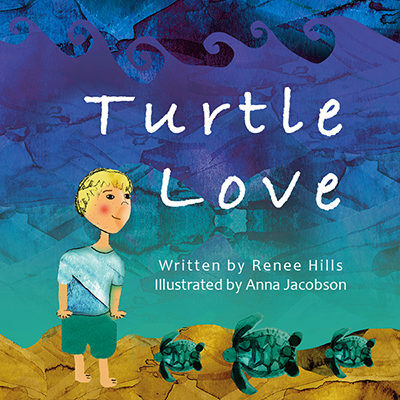 On December 9 2017, Turtle Love written by Renee Hills and illustrated by Anna Jacobson, launched into the world! 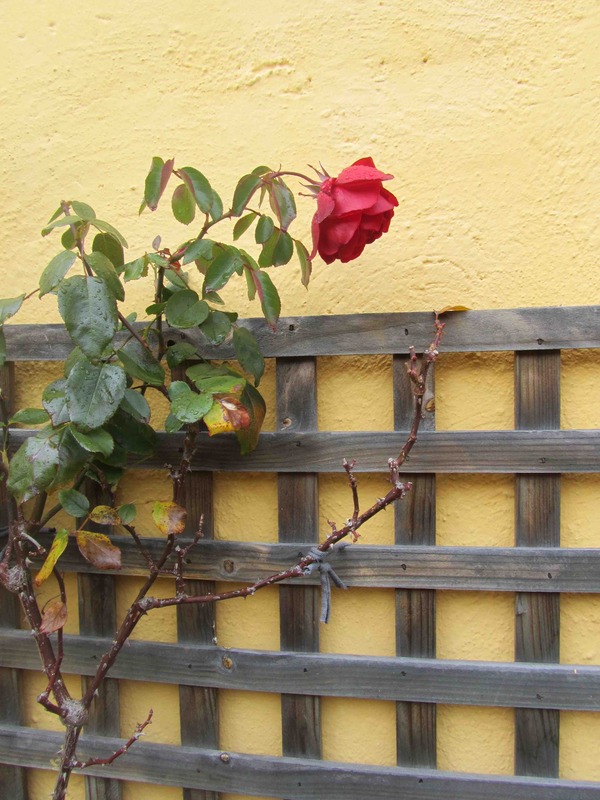 Thank you to all the supporters and friends who pledged to the Pozible crowdfunding campaign. Anna and Renee reached their target and were able to do their first print run. Turtle Love is currently available from Renee’s website. 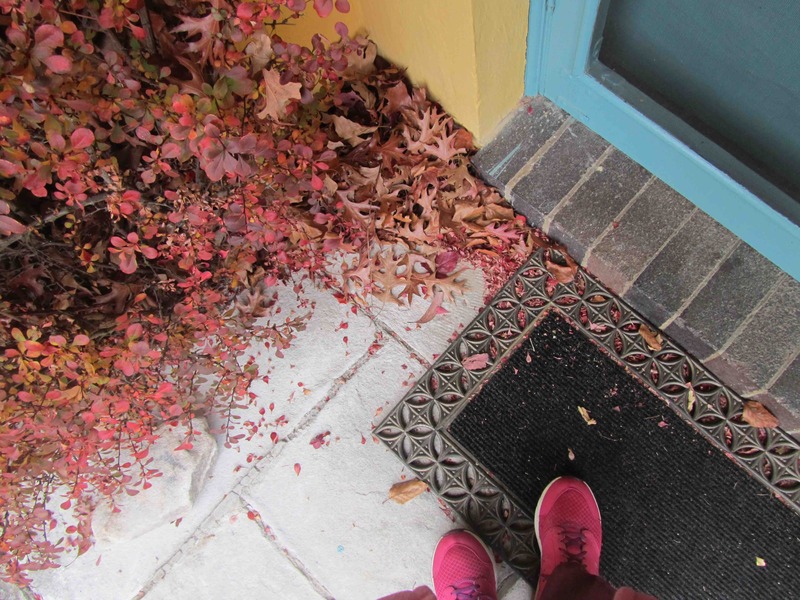 Read an interview with Anna and Renee at readilearn. Hi everyone, I’m excited to let you know I’ve been illustrating a picture book this past year, written by author Renee Hills called ‘Turtle Love’. 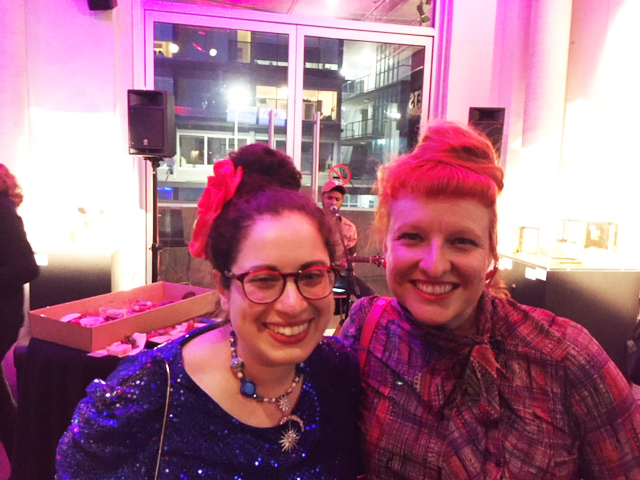 Renee is self publishing the book and is launching a Pozible crowd funding campaign. If you’d like to support the project and receive a copy of the book, a book launch invite, some postcards or even an artwork print from the book, head on over to the page, watch the video and check out some of my artwork there. The money raised will help Renee do a print run of the children’s book, complete with my illustrations! The crowdfunding closes on 30 November 2017. 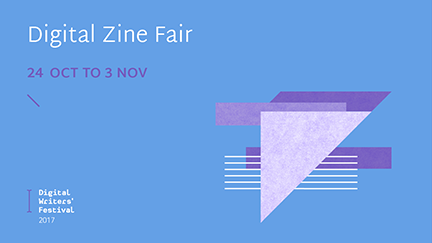 I’m thrilled that my comic zine ‘Adventures of the Outer-chain’ was selected to be part of the Digital Writers’ Festival Zine Fair. You can check it out and read it here. I am so thrilled to make the shortlist for two categories in the 2017 Queensland Literary Awards. My unpublished memoir How to Knit a Human is shortlisted for the Emerging Queensland Writer – Manuscript Award. I am also shortlisted for the Queensland Premier’s Young Writers and Publishers Award. Thank you to my family, friends and wonderful mentors for your support – it means so much. 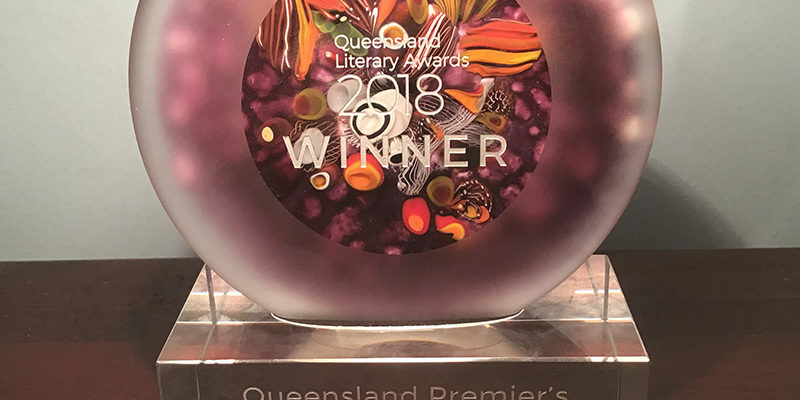 The winners will be announced at the Queensland Literary Awards Ceremony night on Wednesday October 4. For more details on the full shortlists, view the website here. 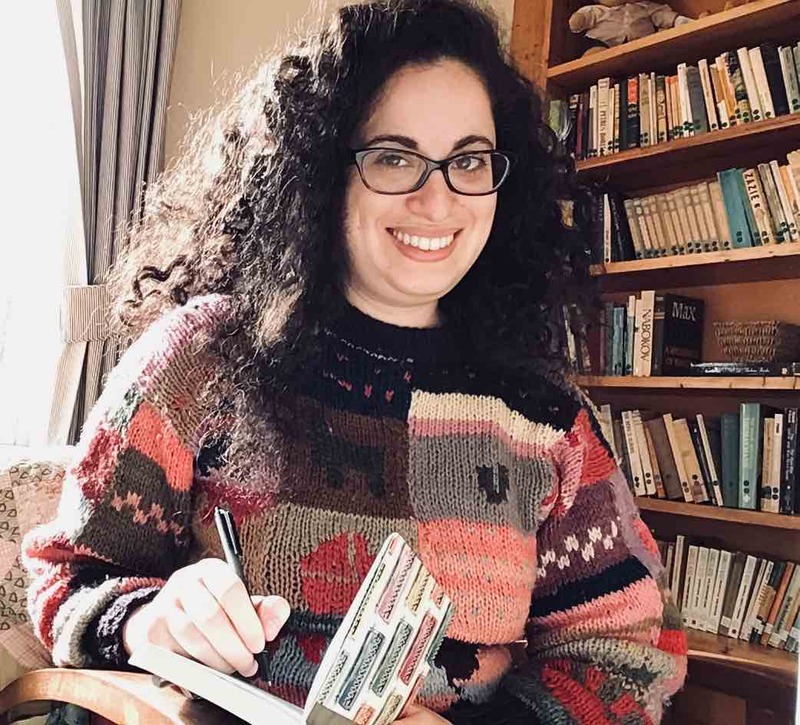 How to Knit a Human is a moving and beautifully crafted memoir of a young woman’s close encounter with mental illness and her attempts to piece together the lost months of her life. The prose is clear and immediate and supported by vivid imagery and unusual insight. 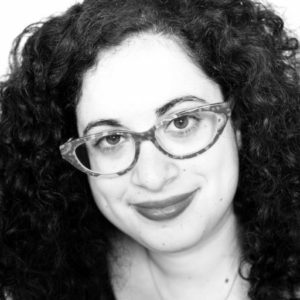 Using the metaphor of knitting, which the author takes up as she is recovering, it weaves together Jewish culture, the writer’s creative journey and an exploration of mental illness. This is a remarkable and ultimately uplifting story that deftly combines a literary narrative structure with life writing. Anna Jacobson’s poetry has a quiet, elegance that greatly impressed the judging panel. 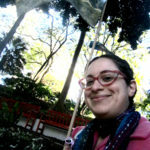 Her meditative, introspective verse makes her one of Queensland poetry’s brightest new lights. 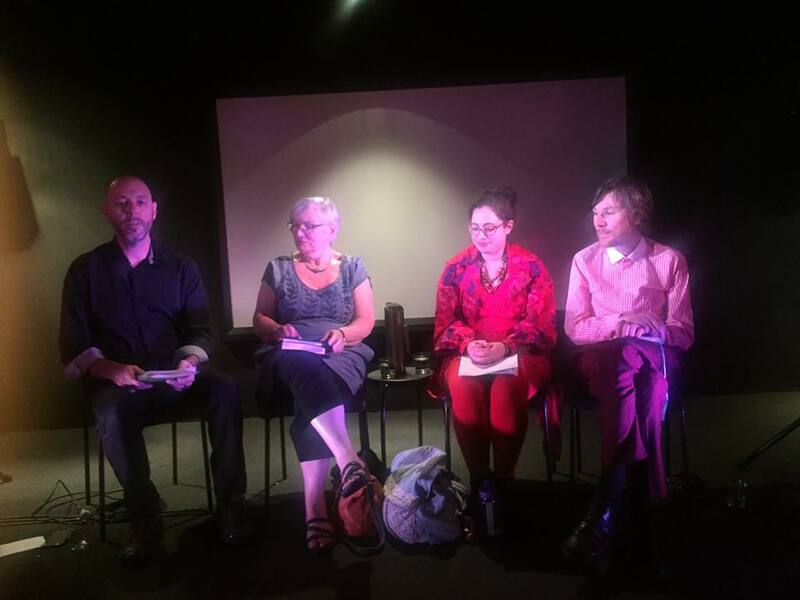 On Sunday 27th August at the 2017 Queensland Poetry Festival, I was on a panel about Poetry and Mental Health. Sharing my experience was so incredible— I felt honoured to be part of it. 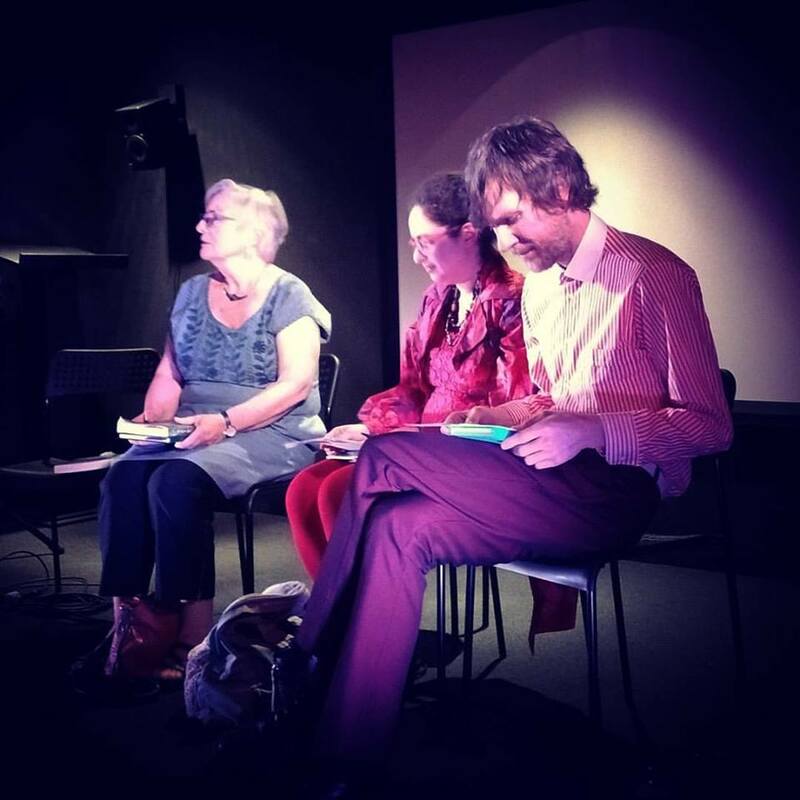 I will never forget the feeling in the room and seeing the audience connect with my words alongside panelists Paula Keogh (author of The Green Bell) and Justin Heazlewood (The Bedroom Philosopher). The session was chaired at the Judith Wright Centre by David Stavanger. 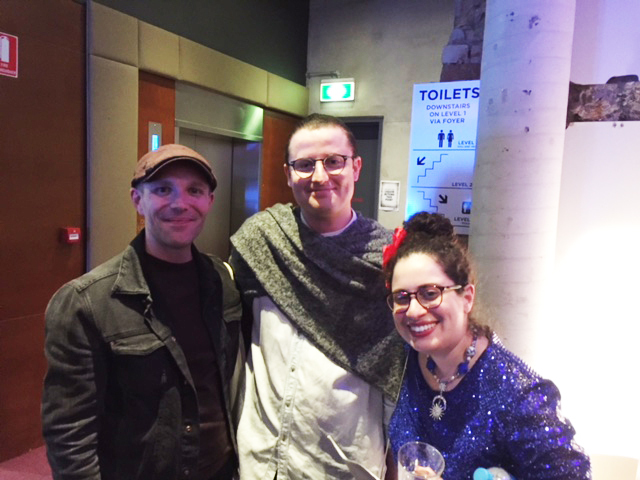 Annie and David are magnificent, warm-hearted co-directors who made QPF 2017 Distant Voices one of my favourites yet. Each day was inspiring, thought provoking and exciting. Over the festival I met poets I admired, made new friends and caught up with wonderful old friends. Thank you Annie and David for bringing our distant voices to the fore. 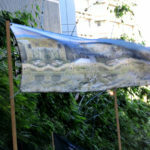 Curated by Kieran Swann and commissioned by The Good Room, two of Anna’s artworks were printed on flags as part of an exhibition for Brave New Worlds (Jacob’s Ladder, King Edward Park). 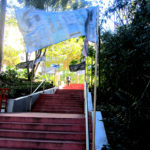 The flags were displayed from 19-22 July 2017. 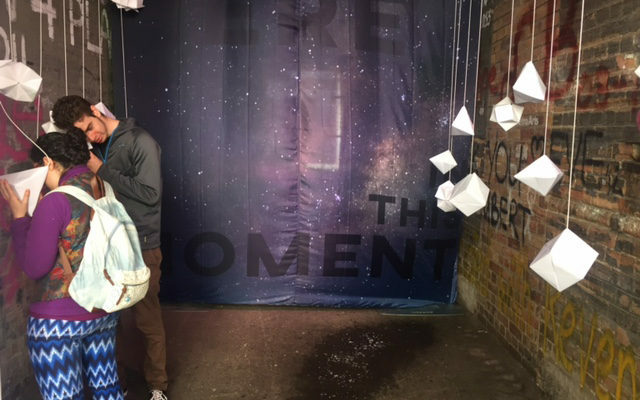 Her poem ‘The Day the Letterbox Ate the Painted Rose on My Mother’s Antique Watch‘ was also selected as part of a sound installation for These Frozen Moments (Metro Arts Laneway) on 28 July 2017. ‘The Last Postman’ has arrived!